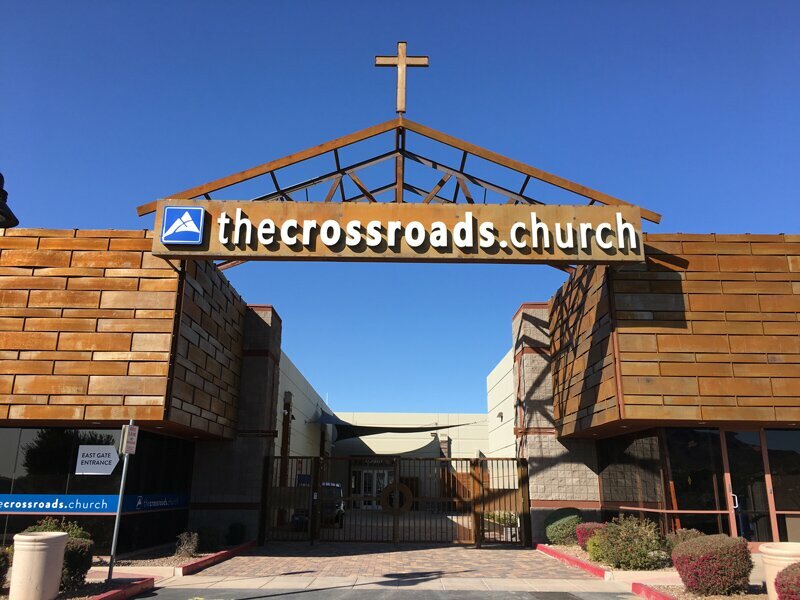 Christ’s Church at the Crossroads is celebrating its unique new outdoor space nestled between two buildings that mix worship, business and fun. 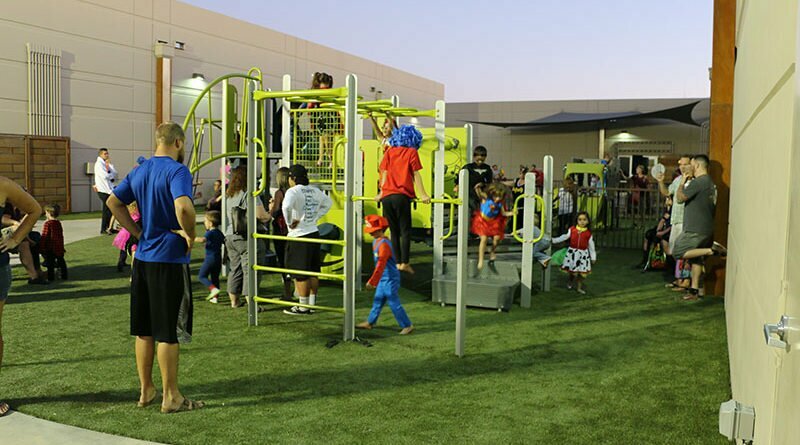 “We wanted it to have secure, fun, spaces which were both engaging and warm and inviting to all ages,” said Crossroads spokesperson Clarissa Wyatt. A grand reopening will feature bouncies, games, food, DJ music and prizes.